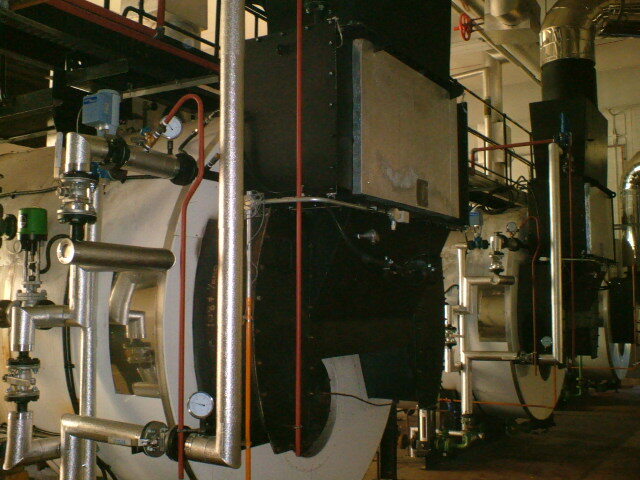 Industrial Boiler Repair, Installation, Servicing & Spares UK. 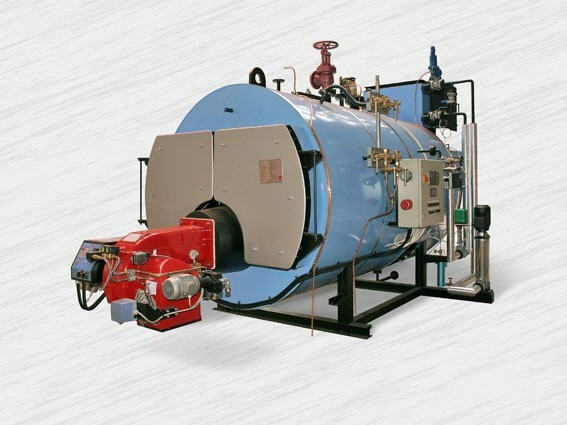 Torque Engineering Limited established in July 2007, specialises in the supply of equipment and services to the industrial boiler steam and hot water generation sector throughout the UK. Torque Engineering undertake a full complement of site services in the support of industrial boiler plant and associated boilerhouse ancillary equipment.. Efficiency of plant and efficiency gains are the areas of greatest importance with the running of energy efficient steam and hot water generation plant. 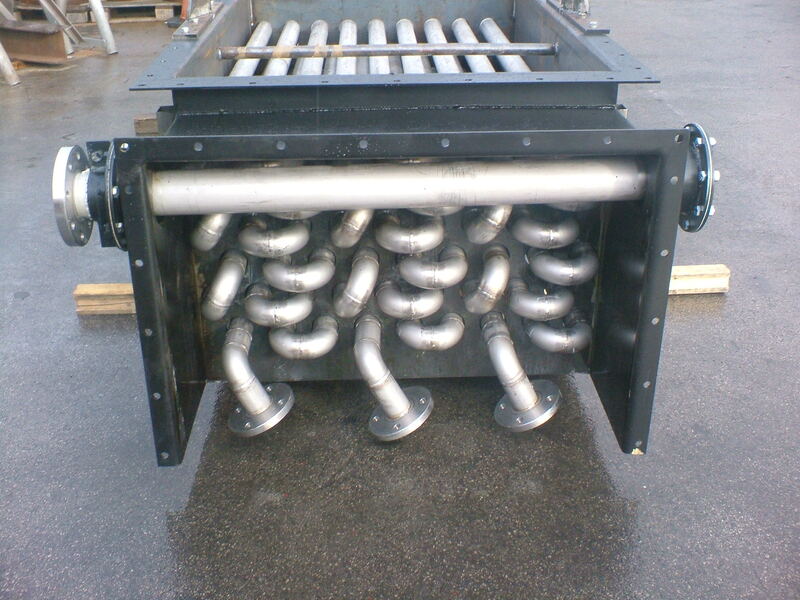 Torque Engineering manufacture a wide range of boilerhouse and non-boilerhouse related ancillary equipment.